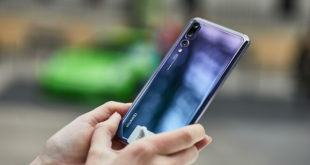 Carphone Warehouse has teamed up with HipLogic to launch HipLogic Live, a free mobile application interface that connects users to social networking sites, media content and an app store. Carphone Warehouse will now pre-install HipLogic Live on many of the most popular mobile phones it sells in its retail stores and online. The application features a user-friendly interface which provides most choice for control and customisation of the phone, along with special features such as homescreen notifications. The app store offers access to thousands of games and other content. According to Carphone Warehouse, the tool will allow the firm to better manage and build customer relationships. “Our customers are increasingly looking to use their handsets to access the latest content, so we’re delighted to partner with HipLogic on this initiative. 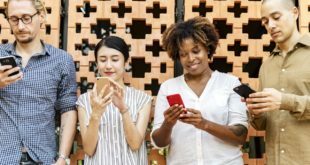 This will bring increased value when it comes to social networking and downloading the latest apps on the move,” said Tom Guy, head of digital services for The Carphone Warehouse.